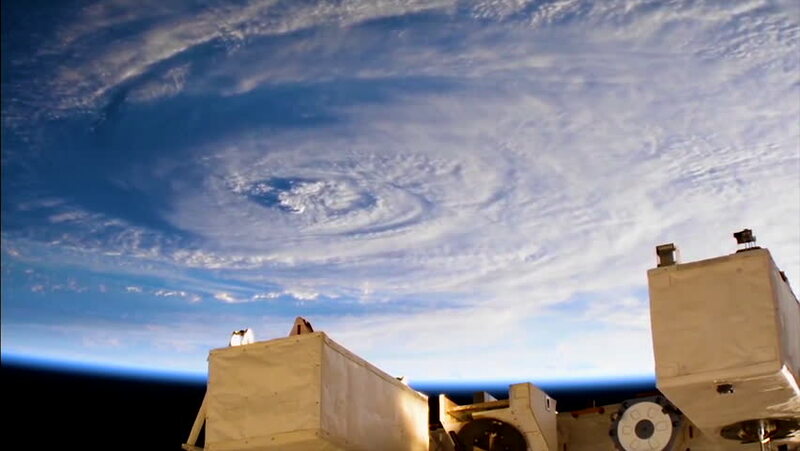 hd00:50SEPTEMBER 13, 2018: Hurricane Florence From Space: High definition cameras outside the International Space Station captured new views of a somewhat weakened Hurricane Florence. sd00:19TELL EL-MUQAYYAR, IRAQ - CIRCA 2002: Dramatic WIDE SHOT of the restored ruins of the Ziggurat of Ur at Tell el-Muqayyar, which was built circa 2047 BC during the reign of king Ur-Nammu. hd00:09Sea mountains and large icebergs reflecting in the water. Fantastic wonderful amazing video grennlandii nature iceland. Lovely shooting the life of nature, seaside and mountains. 4k00:13Sunset timelapse over Fort Saint Andre medieval castle in Villeneuve city, southern France in Provence region.